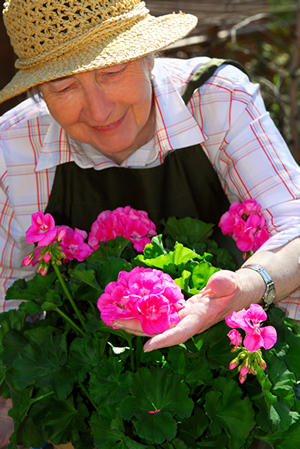 When your loved one needs care in the comfort of their own home, you can trust the professionals at Mays Health Watch. Do you have any questions or comments about Mays services? Are you wondering if home health care is right for you or a loved one? Please contact us and share your questions or concerns.